It’s without a doubt the best evening you’ll ever spend in a grocery store! For one night each year Dorothy Lane Market brings in local chefs and purveyors to set up tasting tables all throughout the store, set up wine and beer tasting tables at the ends of many of the aisles and serve up some of the best samples you’ve ever tasted. This year’s Food & Wine Show will be on Thursday, November 1st from 7:30-9:30 at DLM Springboro. Not only is it Dorothy Lane Market’s 70th anniversary year, but it’s the 20th anniversary of the Food & Wine Show. 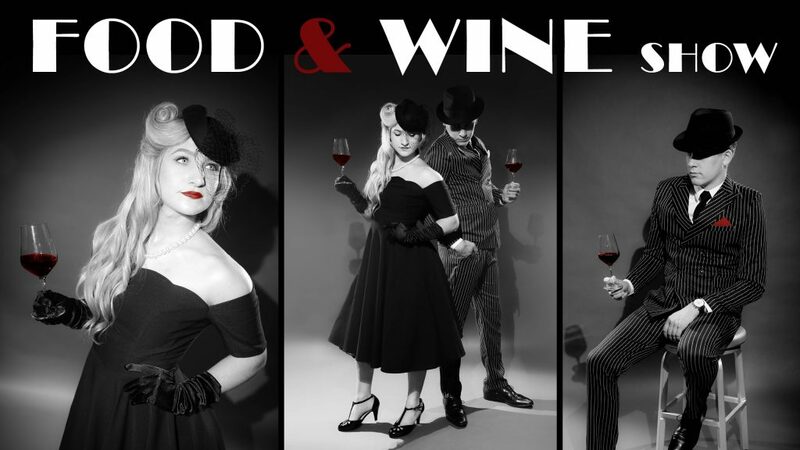 So take a trip back to 1948 at this year’s Food & Wine Show and pull out your fancy hat or fedora, satin gloves and double breasted suits (yes, come dressed in your 1948 best if you wish). During the Food & Wine Show, DLM Springboro transforms into the stage of a spectacular gustatory experience, featuring nearly 200 wines from around the world from some of the best producers as well as beers. 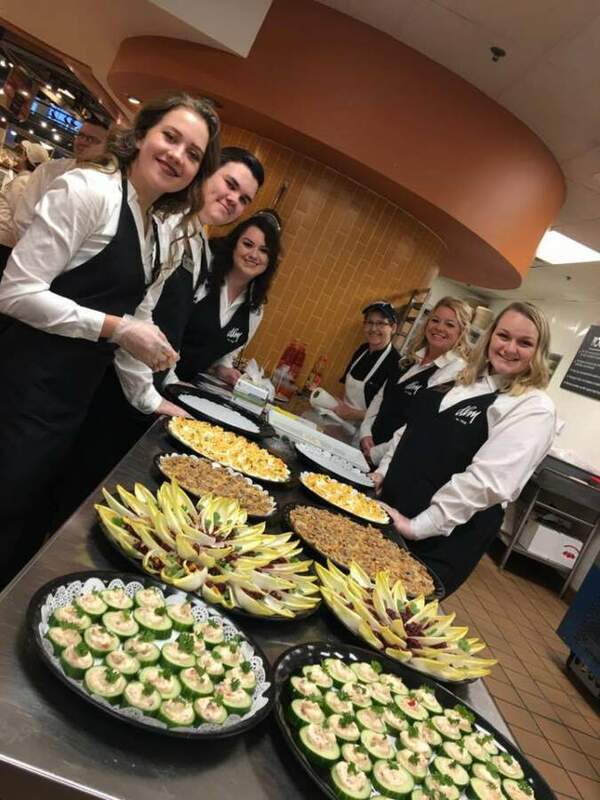 They also feature a robust sampling of exquisite chef-driven hors d’oeuvres and food stations prepared by DLM’s best (we promise you won’t go hungry!). Tickets are $100 and this show always sells out, so act fast to secure your tickets. You can reserve online or at the customer service counter at any of the three DLM locations.